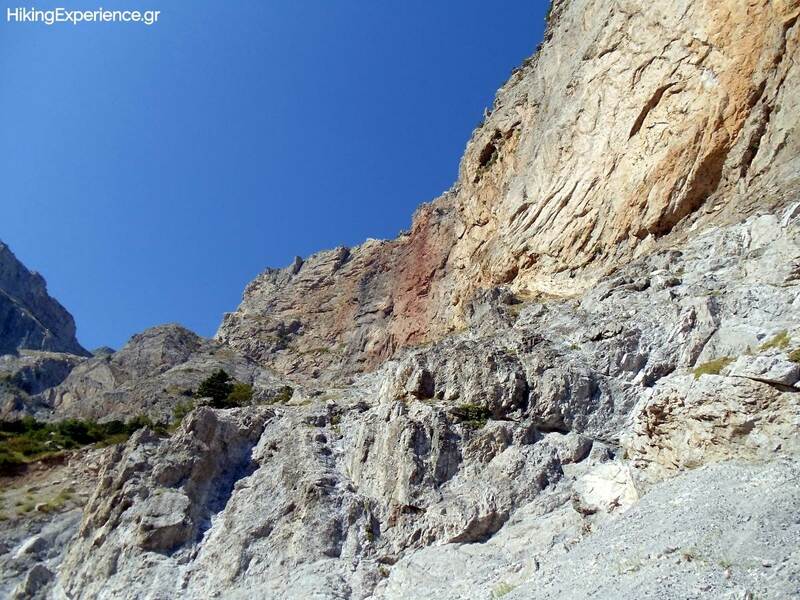 Aroania, also known as Helmos or Chelmos, is a mountain range in Achaea, Peloponnese. 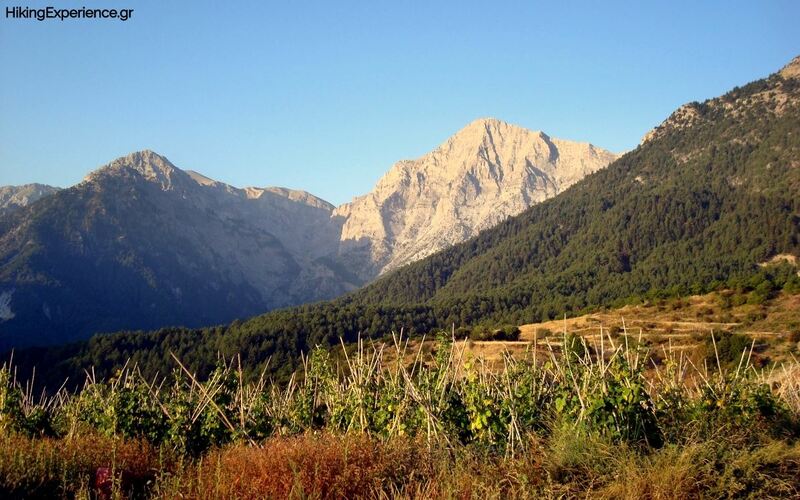 At 2,355 m (7,726 ft) elevation, Aroania is the third highest mountain of the Peloponnese, after Taygetus and Kyllini, and the highest in Achaea. 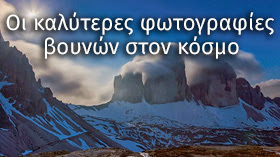 The mountain is the site of the Aristarchos telescope and of a ski resort. 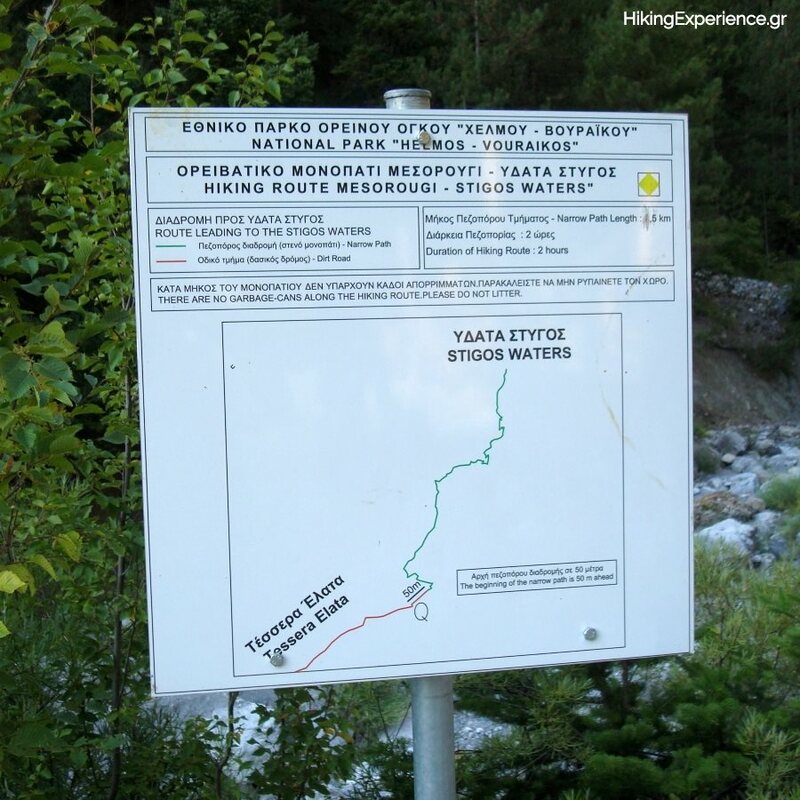 Points of interest on the mountain include the Styx Waterfall, the Cave of the Lakes, the monastery of Mega Spilaio and the mountain town Kalavryta. 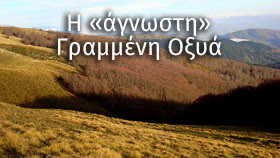 Mountain villages on the mountain are Planitero and Peristera. 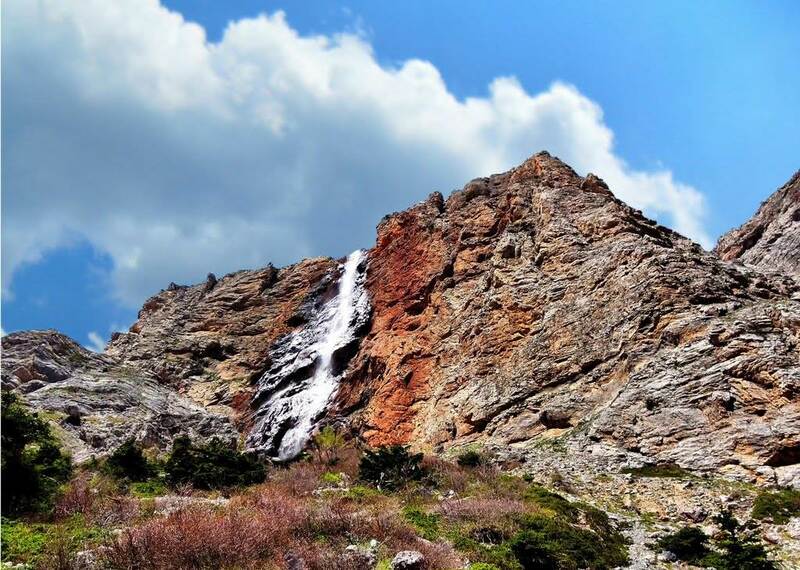 The Styx Waterfall is the source of the river Krathi at an altitude of 2,100 m (6,890 ft). 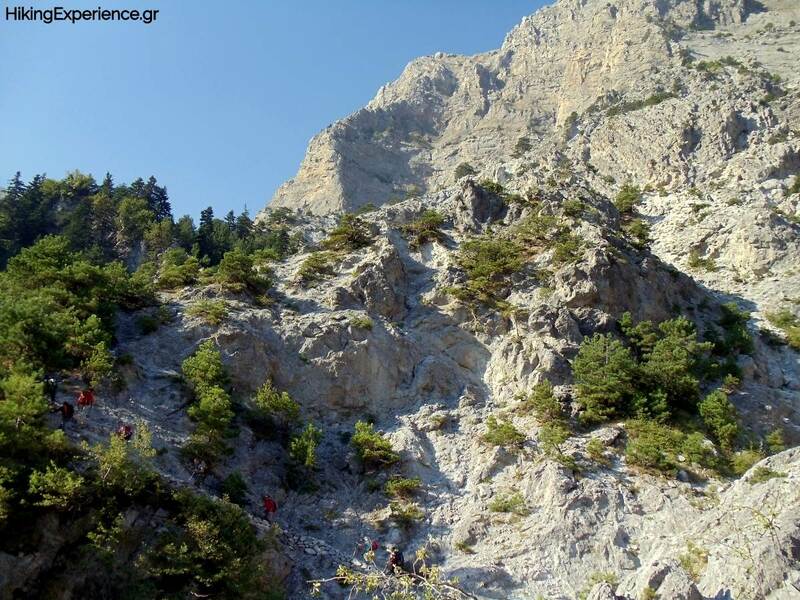 It is located at the rocky and gracious peak of Μount Chelmos called Neraidorachi. The Styx Waterfall springs from lime stones which date 150 million years. 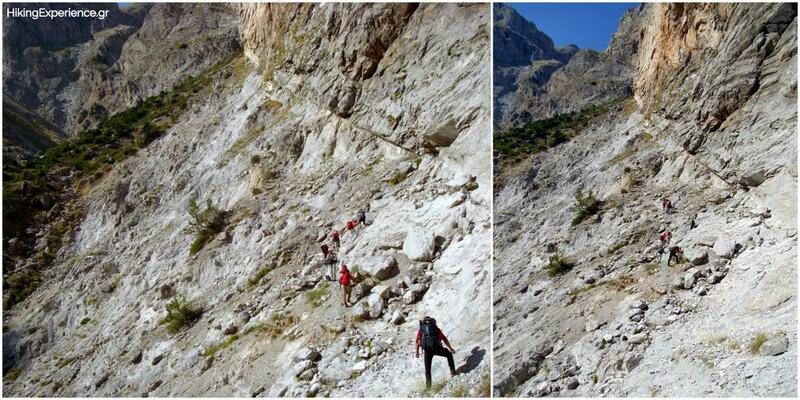 While descending the path after the Styx one sees Dolomites with their characteristic smell and many other metamorphic rocks. 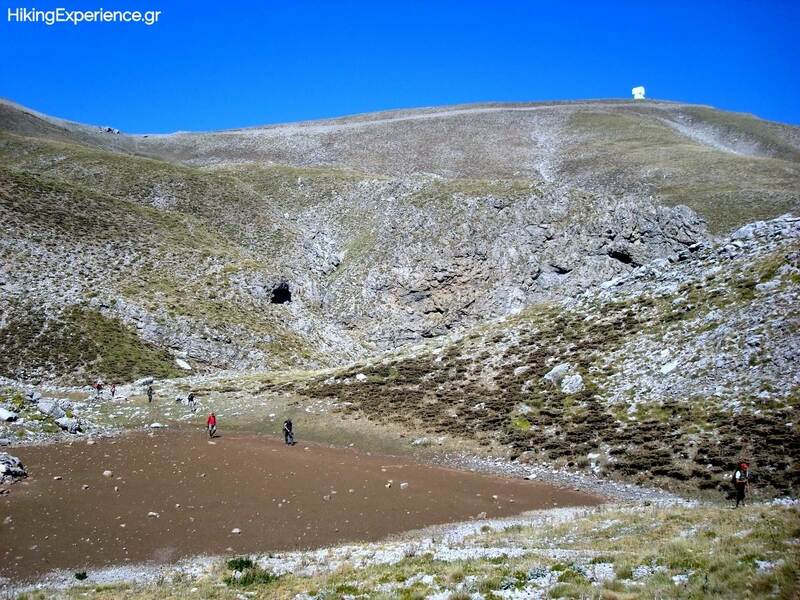 On this basis and in conjunction with the special microclimate of the valley of the Styx developed many rare plant species with highest ecological value. 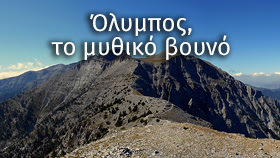 The main features of the landscape are well forested slopes of cephalonica fir and black pine forests, the steep limestone cliffs, the glacial lake Mavrolimni (the only alpine lake in the Peloponnese) and the spectacular cascade of Styx (Styx waters) which is situated at an altitude of 2,100 m.
The area is known since ancient times for its natural wealth, and today is rightly characterized as «biodiversity ark» mainly because of the wide variety of native plants and animals. 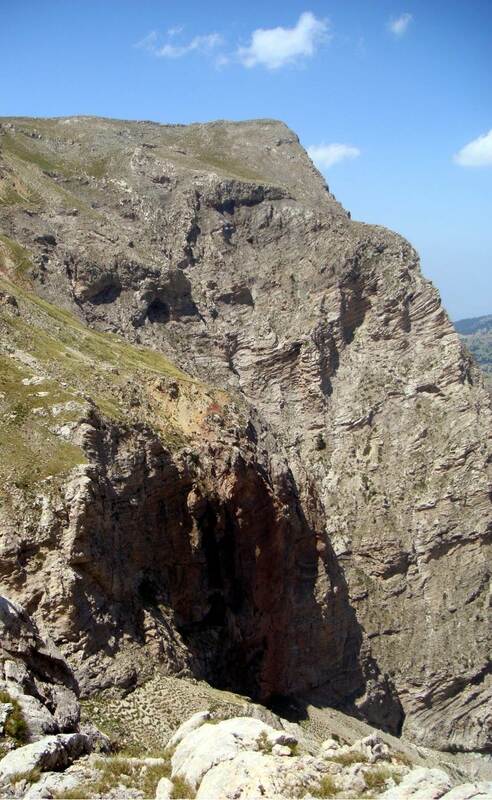 The unique microclimate of the Styx Valley presents highest ecological value due to the presence of many rare species of flora. 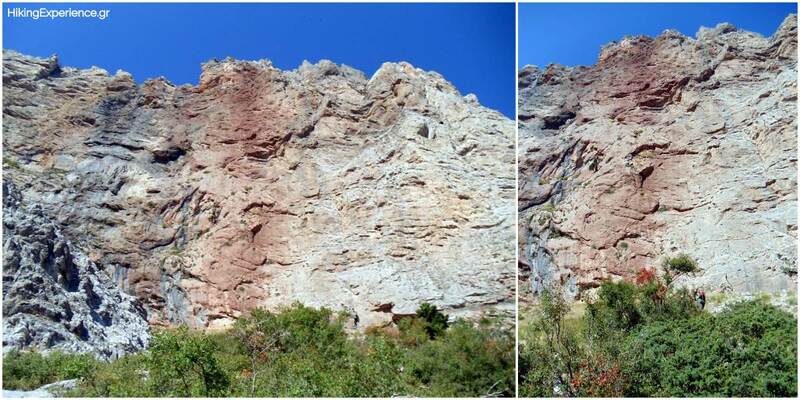 According to the mythology, the Styx was a mythical sea creature that had the palace to Tartarus, which was guarded day and night by sleepless Dragons. 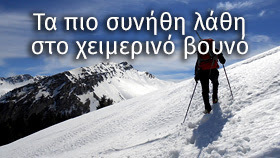 We all know that Achilles was invincible because his mother Thetis plunged him into the waters of Styx as soon as he was born, to make him immortal. The child’s heal did not go in the water. Later on, in the war of Troy , that is the part Paris would aim his arrow at and kill him. 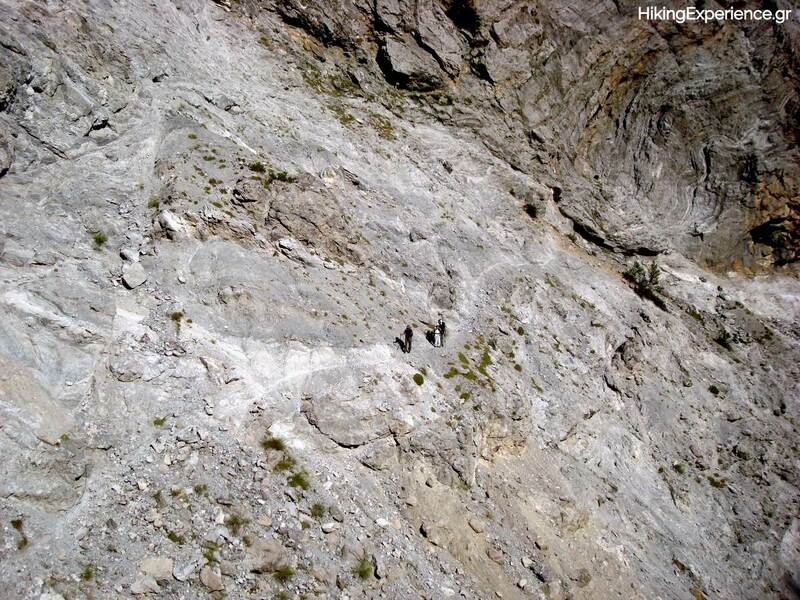 The waterfall of 200 meters is impressive and we can admire it, very closely, along the local path. 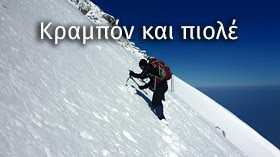 The ascent begins at the village Peristera, a small mountain village located at the foot of the mountain Aroania, at an altitude of about 1,050 m (3,445 ft). 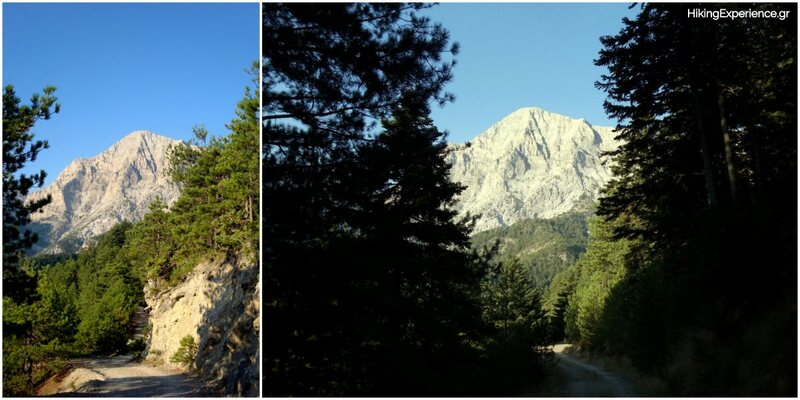 You start off on a rural road that leads into a pine forest at «Tessera Elata» position, and then you continue on a footpath until you come to a spot of great view (two and a half hours). 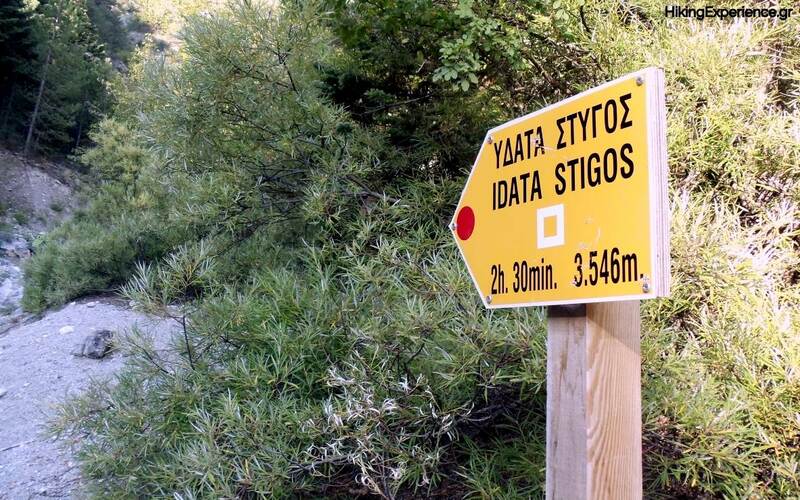 Here the path has collapsed somewhat, which may be misleading, however, continue on for another half an hour until you reach the base of the waterfalls of the Waters of Styx. 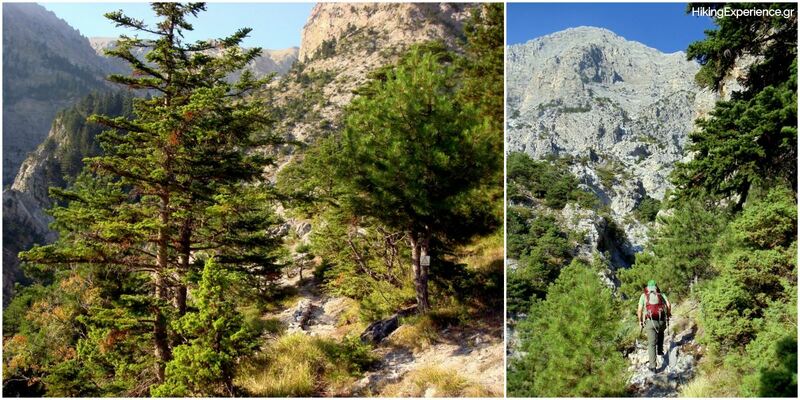 The recorded trail starts from the mountain village of Peristera, passes the base of the Styx Waterfall, ascents at the highest peak of Mount Aroania and descents at the ski resort’s parking area.